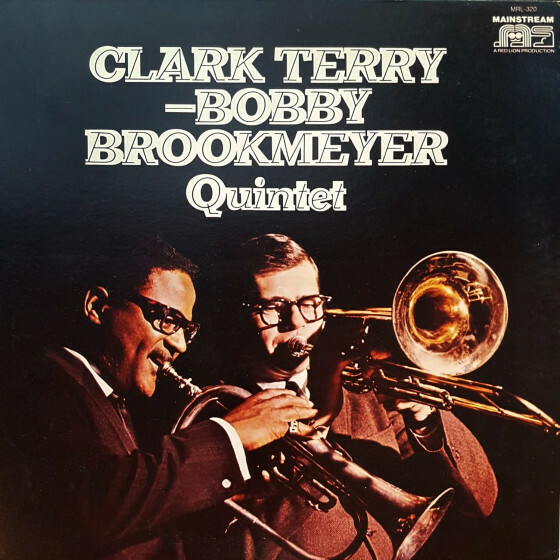 This is the spirited Clark Terry-Bob Brookmeyer quintet that was the talk of the town from when they began playing regularly in New York in 1961 until 1965. 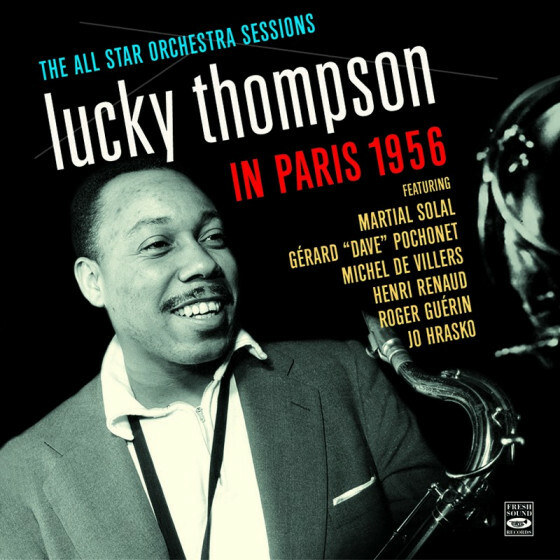 Their exuberance and joy in playing was palpable, with Terry, mostly on flugelhorn, tearing through solo after solo with his characteristic dancing figures and rich, glowing tone. Brookmeyer, not quite the self-starting soloist that Terry is, usually has to lay a foundation on which to build his solos, but that done, he is as ruggedly convincing as Terry. Three different, but strong rhythm sections are heard here. The first Half Note session in New York features the original group with pianist Eddie Costa, a confident, utterly original soloist, completing an ideal rhythm section with bassist Joe Benjamin and drummer Osie Johnson. On the London session a local teamthe versatile Laurie Holloway on piano, bassist Rick Laird and drummer Alan Ganley on drumsprovided reliable, apt and solid support. On the remaining Half Note dates, Roger Kellaway, the groups pianist since May 1963, is a delight throughout, drummer Dave Bailey is impeccable and Bill Crow anchors on bass. 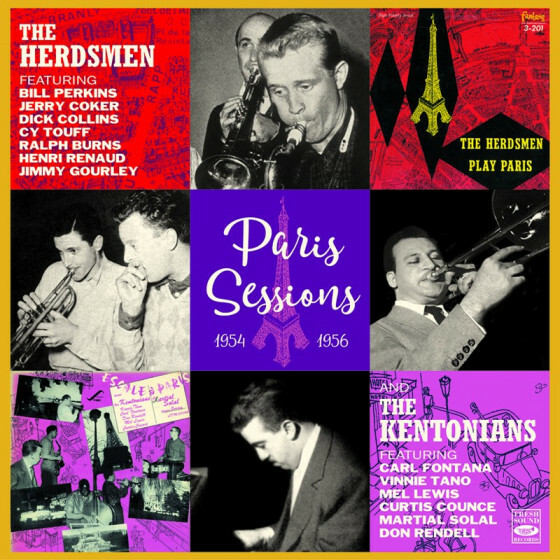 The nonpareil tenor man, Zoot Sims, in splendid form, replaces Terry on two tracks to add to the value of this formidable set of live recordings. 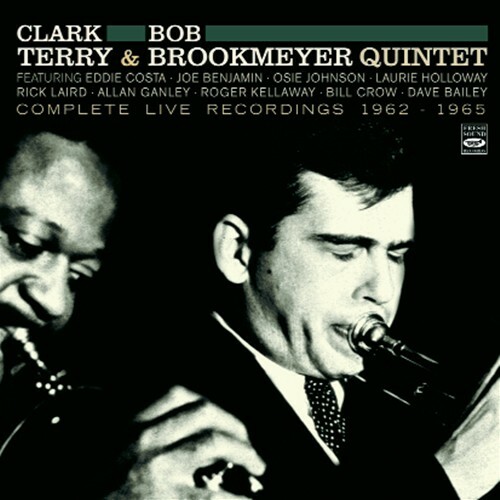 Clark Terry (tp, flh), Bob Brookmeyer (v-tb), Eddie Costa (p), Joe Benjamin (b), Osie Johnson (d). 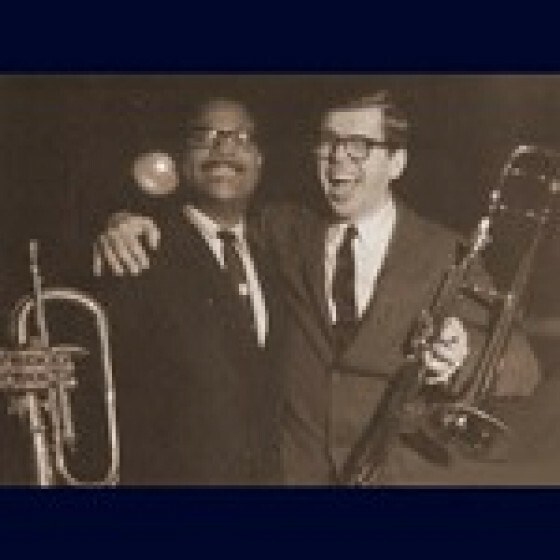 "De 1961 à 1965, Clark Terry et Bob Brookmeyer ont joué régulièrement au Half Note de New York. Ces deux disques ressuscitent latmosphère magique de ces concerts. On les entend au début et à la fin de leur engagement avec des rythmiques différentes en 1962 Eddie Costa tient le piano, en 1965 Roger Kellaway. Pourquoi ça marche si bien? Pourquoi ces deux grands musiciens ensemble sont-ils absolument irrésistibles? Ils ont en commun dévidentes convergences esthétiques. [...] Il y a enfin des affinités humaines: lhumour, la générosité, le sens du partage avec le public. Pour autant, les deux musiciens ne sauraient se confondre: Clark Terry est plus jaillissant et fleuri (écoutez par exemple la première phrase de ses interventions sur les deux versions de Straight No Chaser). 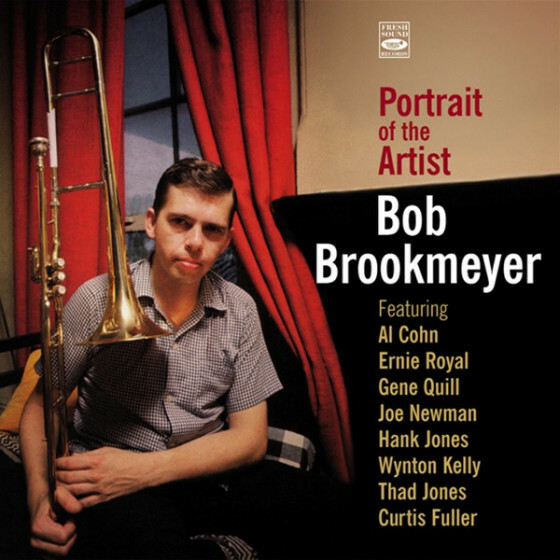 Bob Brookmeyer est plus patient et méthodique dans la construction de ses chorus [...] Au total, un disque merveilleux, absolument imparable contre le mal de mer, la myxomatose, lavarice, les cors au pied, les hivers trop longs." "Here was a band that must have been a gas to see in concert. Maestro Clark Terry, warm toned on both trumpet and flugelhorn, made a name for himself with Basie and Ellington big bands. 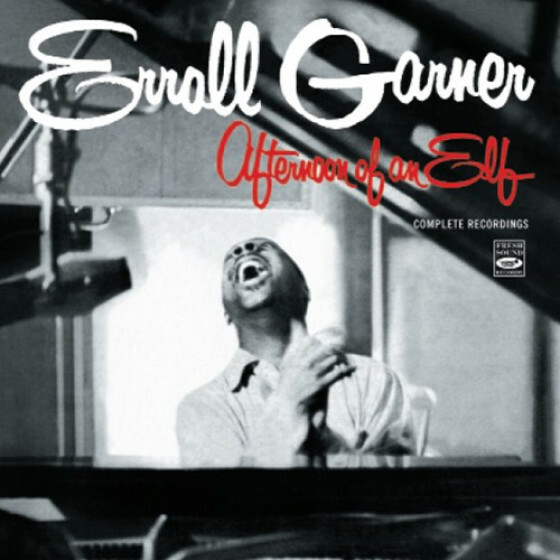 For a few years he joined forces with lithe sounding valve trombonist and arranger Bob Brookmeyer and created a pretty hard swinging band. This two cd set features what they could do in front of a crowd, split between gigs at the Half Note in NYC and in London. The rhythm sections are either Roger Kellaway-Eddie Costa/p, Bill Crow-Joe Benjamin/b and Dave Bailey-Osie Johnson for the NY dates, or an adept pickup team of Laurie Holloway/p, Rick Laird/b and Allan Ganley/dr for the England gig. What youve got here is guys that were weaned on the milk of human swingness delivering a mix of blues, bop, Ellingtonia and just enough humor to keep you on your toes. Terry does his patented mumbling vocals on a raucous Incoherent Blues, while the bands both rollick on Things Aint What They Used To Be and rumble with sharp elbows on Straight No Chaser. A reading of Stolen Moments has both brass men glowing in the dark, while everyone gets a chance to stretch a bit on Just an Old Manuscript. 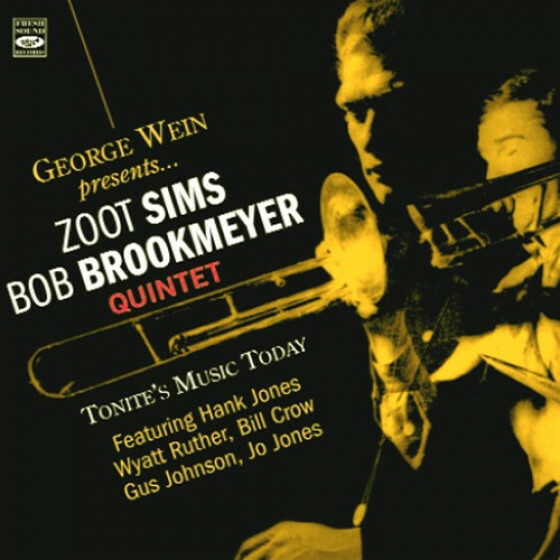 Zoot Sims fills in for Terry on a couple tunes and burns the embers orange with On the Alamo. Classic music by classy artists." "One of my favourite albums is The Power of Positive Swinging, a 1965 LP featuring a quintet led by Clark Terry and Bob Brookmeyer. 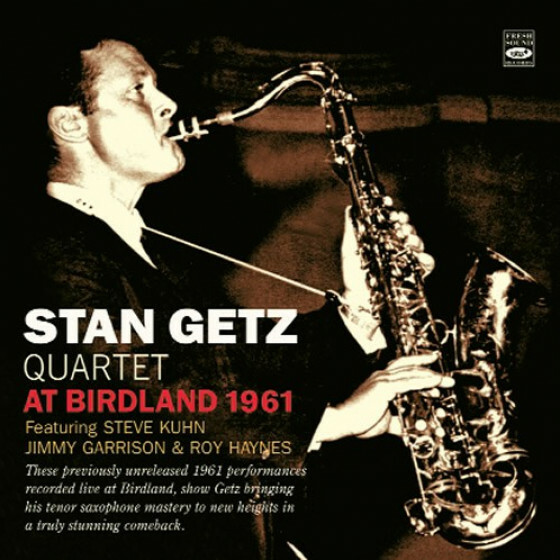 They formed the group in 1961, when Brookmeyer was asked to assemble a band to play at the Half Note club in New York. Bob wanted to use Clark Terry, but Clarks contract with NBC forbade him to play outside engagements unless he was the leader, so the quintet was formed with his name first. Brookmeyer wouldnt have minded, because he and Terry were close friends, as their playing on these sessions reflects. Their instruments combine mellifluously together, and their styles were similar. Both men could play quietly and smoothly as well as more powerfully with the occasional growl, and they could both (especially Clark) bend notes as if there was a glissando button on their instruments. They also shared a sense of humour, which may be detected in the curves of Just An Old Manuscript. On this track Terry plays a duet with himself, andIncoherent Blues is very like Clarks famous Mumbles parody of the blues. He even adds a comical vocal to the second version of Things Aint What They Used To Be, with bluesy lyrics of his own devising. 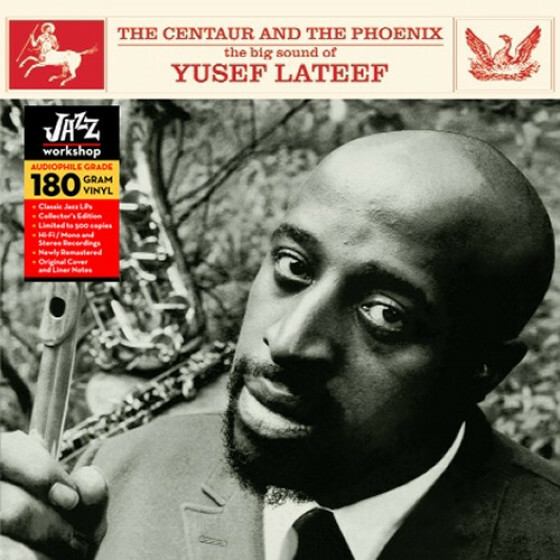 These live recordings date from 1962 and 1965, and all were recorded at the Half Note, except for tracks 5 to 11 on the first CD which come from a Jazz 625 programme recorded by the BBC in London with a local rhythm section. The London tracks disprove the ancient belief that British rhythm sections of the period couldnt swing, although a few of Allan Ganleys drum breaks are awkward. The quintets repertoire was a tasty mixture of jazz standards and originals by Terry or Brookmeyer. 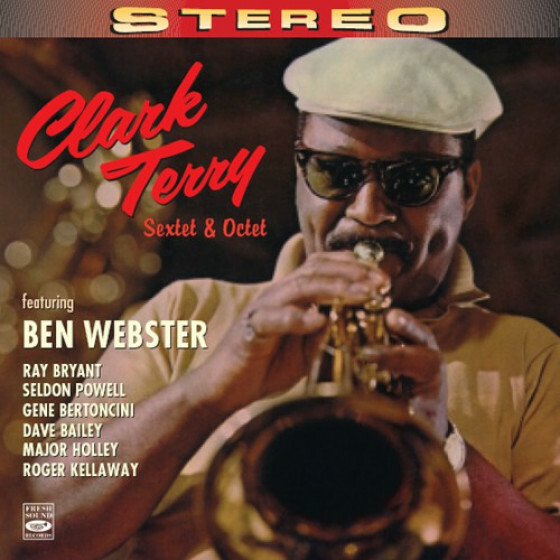 Stolen Moments is a good example of what the sleeve-note calls Clark Terrys characteristic dancing figures, which make a neat contrast to Brookmeyers more earthy improvising. 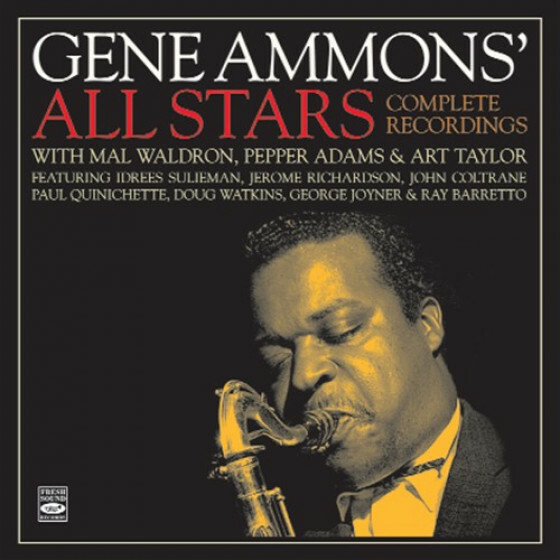 I marginally prefer the second of the two CDs because it uses a more adventurous rhythm section: the same one as that on The Power of Positive Swinging. It is interesting to compare the version of Straight No Chaser here with the interpretation on the first CD, which illustrate the groups adaptability. The second one is almost twice as long as the first. While the first one ends with a series of staccato notes, the second one begins with these. Roger Kellaways piano is consistently fascinating but here he excels himself, while Bill Crow and Dave Bailey keep things moving. The recording quality varies throughout the various sessions, with the sound sometimes muddy or mingled with audience chatter. But the musicianship is continuously first-class."